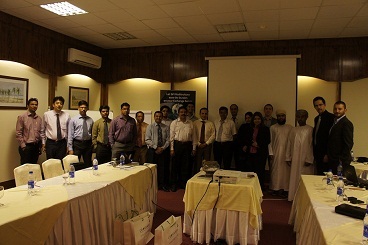 ComGuard, GFI Software’s distributor in the MEA region, recently held a GFI road show in Oman and Dubai, UAE. 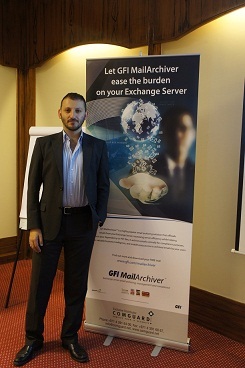 A highlight of the event was a presentation by GFI’s Brian Azzopardi, Product Manager for GFI MailArchiver, who introduced the latest release of GFI MailArchiver 2011 with its exciting new business intelligence module, MailInsights. 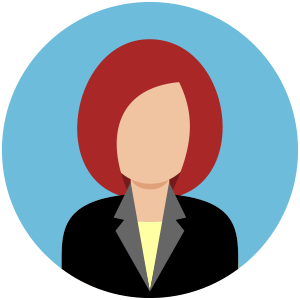 MailInsights was a hit among the partners present; they view it as a unique differentiator that can help them both to drive interest in their markets and to win deals.